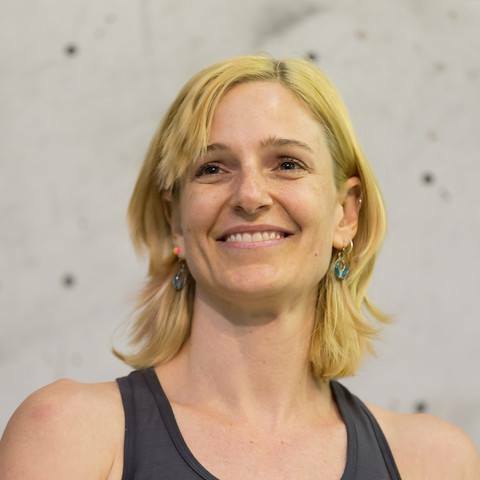 At the Tokyo 2020 Olympic Games, Sport Climbing will be included for the first time. 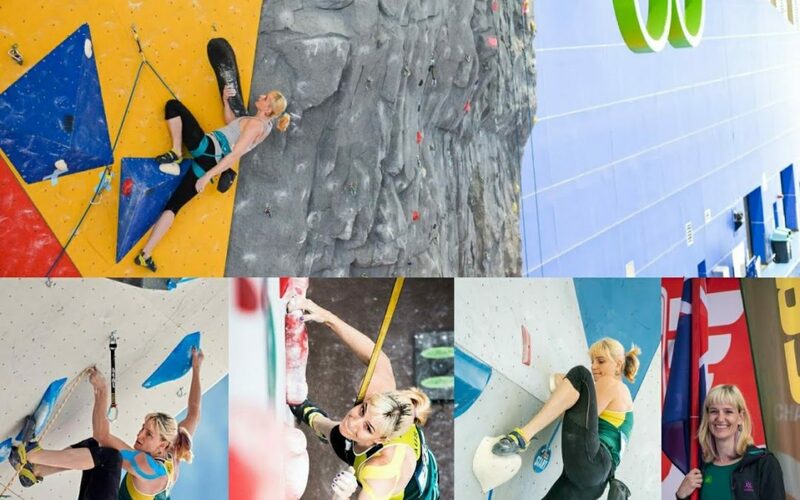 There are only 20 male and 20 female spots globally, available to climbers. My goal is to be one of those women.